You’ve probably seen these fantastically popular candy buffets, AKA ‘candy bars’ somewhere recently…they are all the rage for kids’ parties. But, it’s not just the kids who love a sweet treat; these candy bars are ideal for weddings, showers and more. They are a versatile and easy way to transform any party into something truly spectacular, and we’ll show you how to build an awesome one for your next party. 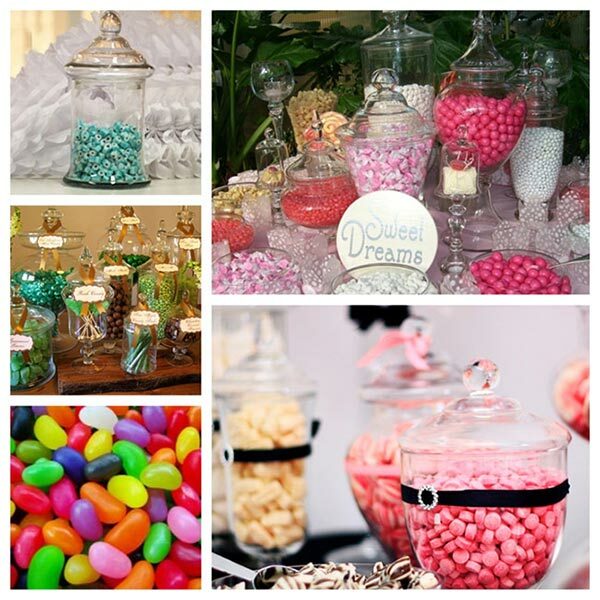 Just follow these simple tips to create a memorably sweet experience for your guests. 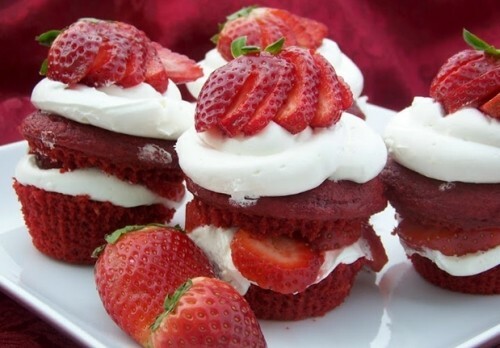 We’ve even included some tasty photos to inspire you, so what are you waiting for? Break out the sweets! This is probably the most important part because if you simply throw random sweets on a table it will look chaotic and disorganized instead of chic and trendy. Start by considering the type of event you are hosting. Baby showers and weddings tend to already have a colour scheme in mind, so follow through with this in your candy bar theme. Birthday parties and anniversaries are a little more flexible, but you still need to coordinate all of your candy to make it look great. This is the fun part! 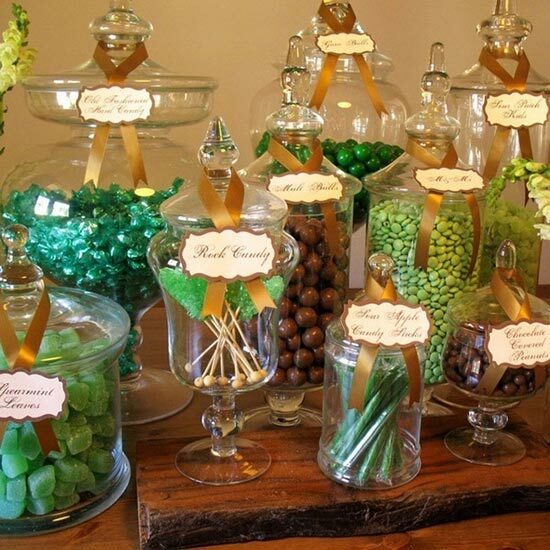 Keeping your theme and colour scheme in mind, choose your candy for your candy bar. 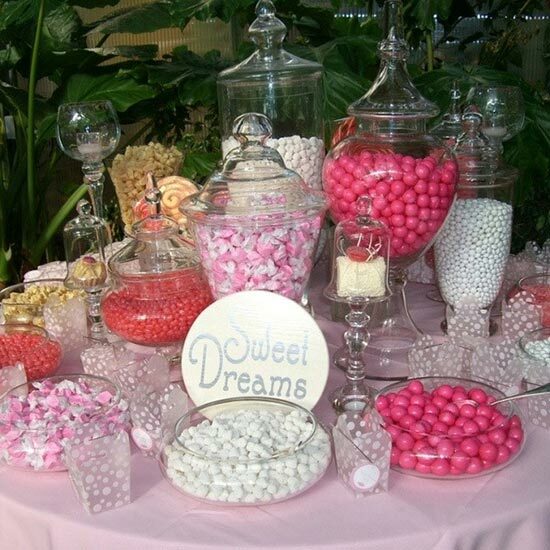 To make it visually appealing, try to mix up the textures and tones of the candies. 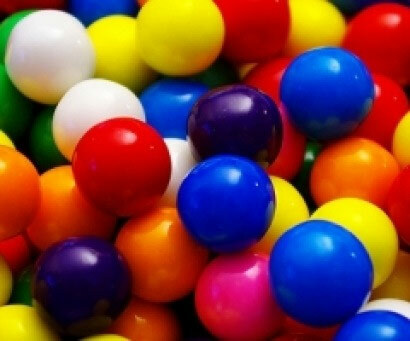 For example, some containers should have scoopable sweets such as jelly beans and gumballs, while other containers should have individual sweets such as lollipops or even cupcakes. Provide lots of variety, but keep to your theme. Buy candy in bulk for the lowest prices, and shop online for even better discounts. Just remember to keep your candy stored appropriately before the party to keep it fresh, keeping items such as chocolates away from heat that could melt it and ruin your display. For a personal touch, consider choosing one type of candy and having it personalized with the person of honour’s name. Many companies online sell candies and chocolates with personalized wrappers, and although they may cost a bit more, they really add a personal touch to the party. The glass jars and containers in these photos give you an idea of what looks good, but really this part is all about personal taste and style. 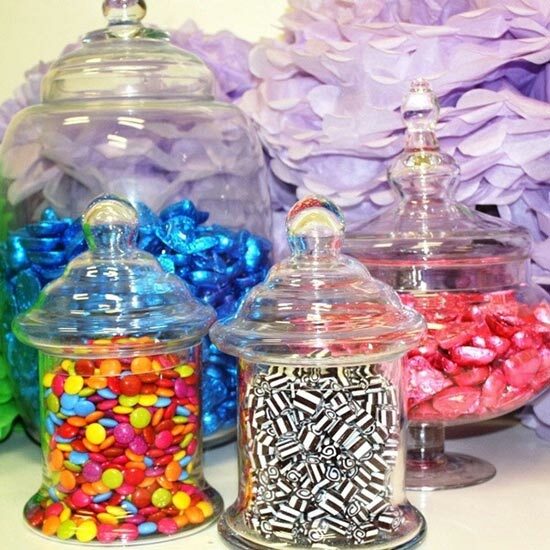 Theses lidded candy jars and apothecary style jars are fantastic because they can be used afterwards to hold leftover candy, small trinkets or anything you like. They are so pretty, we’re sure you’ll find a use for them all year long! beans and other small sweets. Spaced out evenly on your table top, these add a visual impact that is fun and child‐friendly. In order to know how many containers to use, you need to know how much space you have to work with. You also need to know how much candy you will need to fill the containers. As a general rule, allow 8oz. of candy per guest. For individually wrapped items, one per guest should suffice. To have the biggest visual impact, create multiple levels of height on the table top. Place taller containers to the back and sides, placing them on covered boxes if necessary. Every container should be easy to access, and remember to allow room for scoops for the loose candies. If you are using a centrepiece, place it first, then build your display around it. This can be a cupcake stand filled with pretty cupcakes, or simply a decoration that keeps with your theme. It should be on the highest level, and the other levels should complement the centrepiece. You can either keep like candies on the same levels or vary it, whichever you like. Play around with the design until you are happy with the look and everything is easy to get to. Labels and signs are the perfect finishing touches to your containers and jars, and you have several options for choosing these. You can buy miniature blackboards and write the names of each candy on them, or you can use miniature photo frames and slips of paper with the jars’ contents listed on them. You could also print labels from your computer to place on each jar. There are many free patterns available online to choose from, or you can purchase labels from a craft shop and use these. 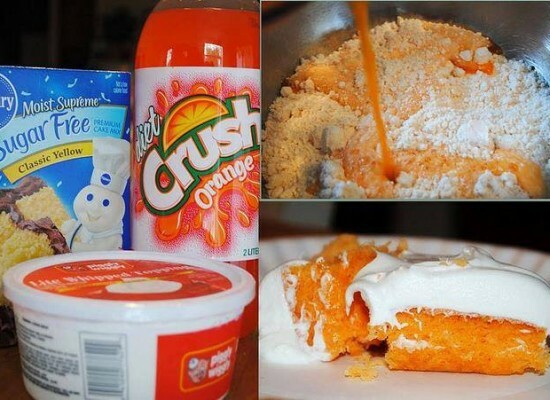 Get creative and you won’t even have to spend anything on these! 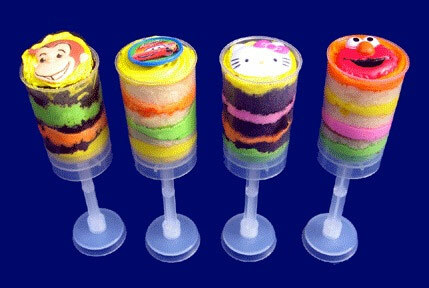 Don’t forget to provide candy scoops and containers for guest to eat out of. You can find these online or sometimes in home goods retailers. Decorate them with labels or ribbons to make them more attractive if you like. Use a wall covering or backdrop and tablecloth to complete the look, adding any appropriate decorations to complete your theme. You might try helium filled balloons tied with pretty ribbons, or vases filled with flowers that complement your theme. All that’s left now is to enjoy your handiwork! 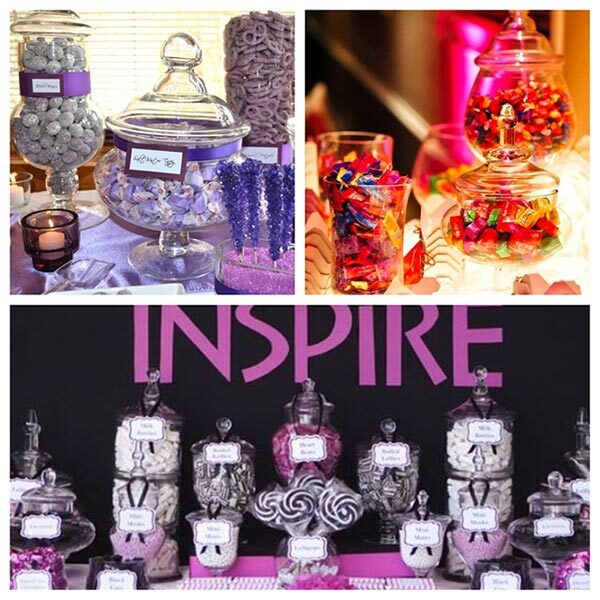 Your guests will be impressed by your awesome candy bar!